New views of older work. 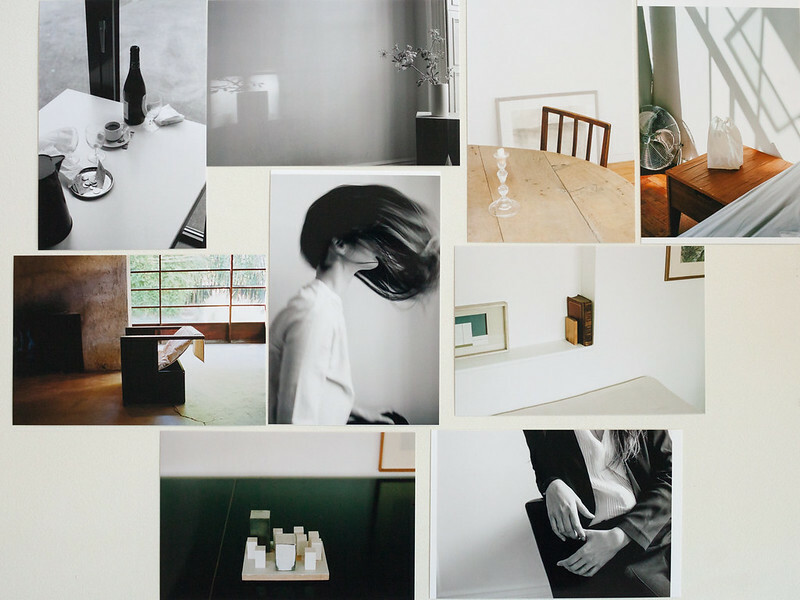 Includes outtakes from Anaise lookbooks, Kettle’s Yard, São Paulo, London, Schindler in L.A. I find that it’s important for me to do this every so often – it helps me change my perspective on the work I’ve created at different times and in different places. I’m hoping to include something like this in my portfolio update soon.